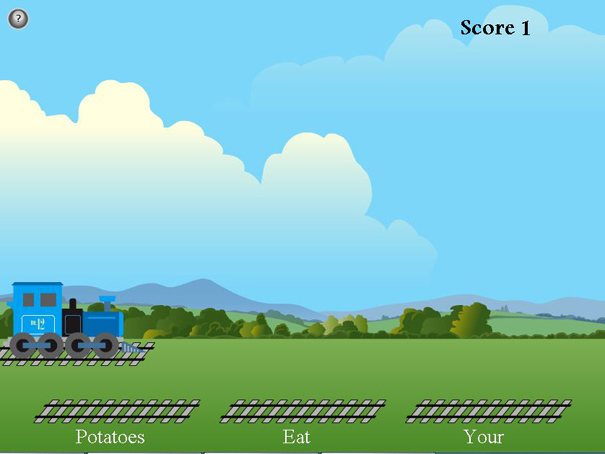 Correct the word order in the sentences and build your railroad! This game tests your vocabulary knowledge and sentence structure. Can you make enough correct sentences to get the train back to the station?